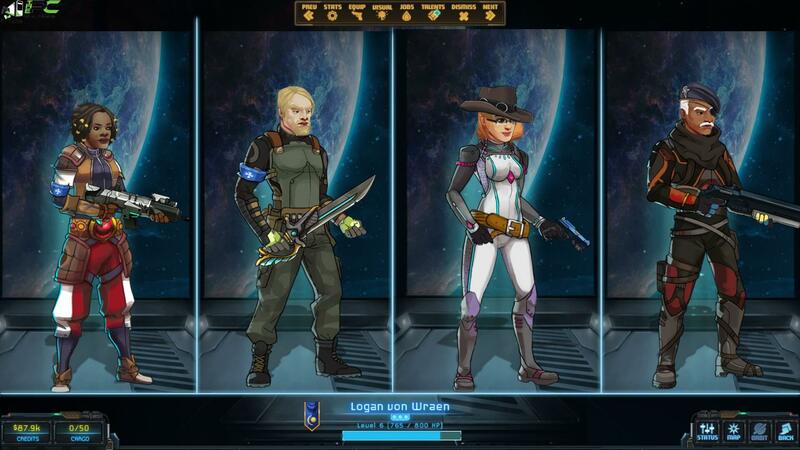 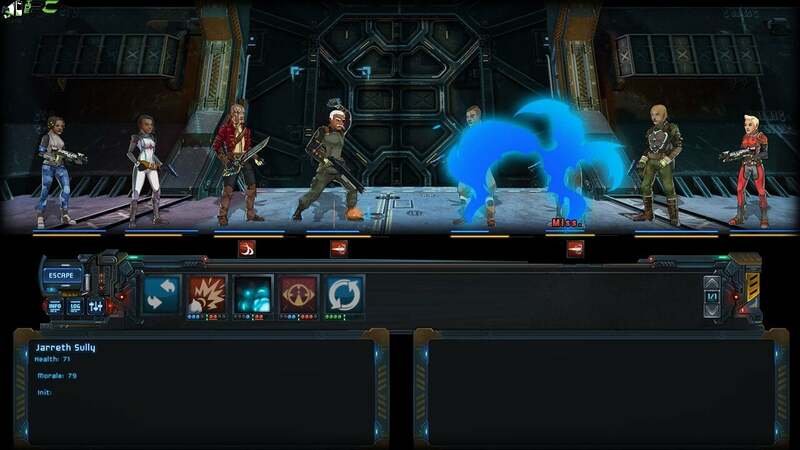 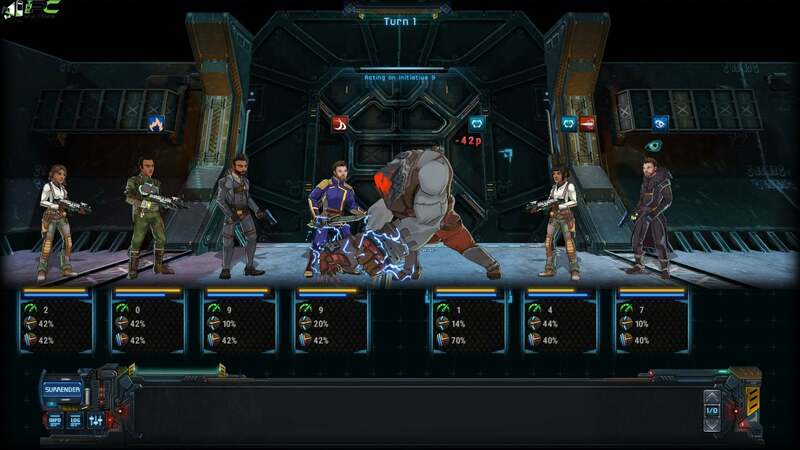 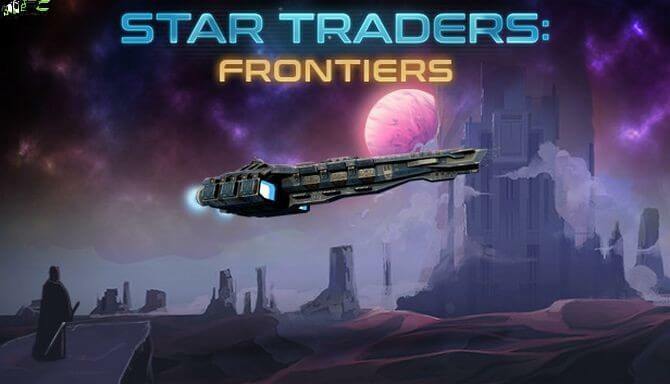 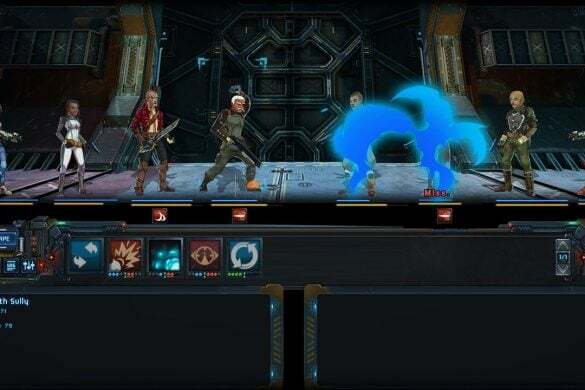 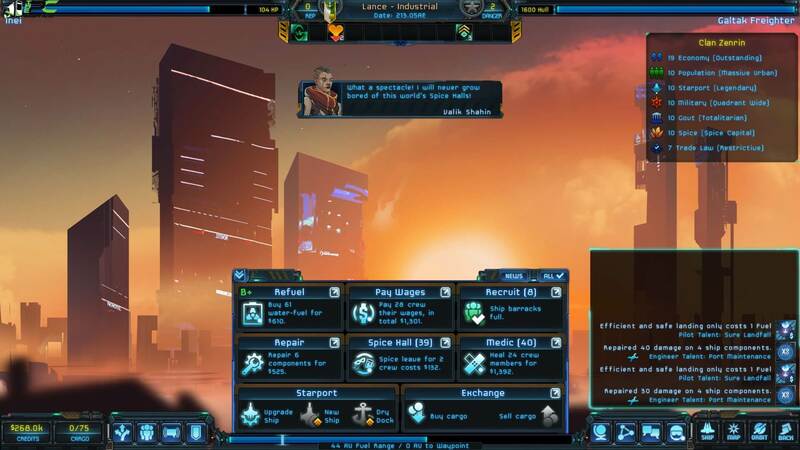 In Star Traders Frontiers PC Game rise in command of your ship and crew as a pirate of space along with a merchant and bounty hunter, also there are many other options of what to be in this epic space RPG developed by Trese Brothers Games. 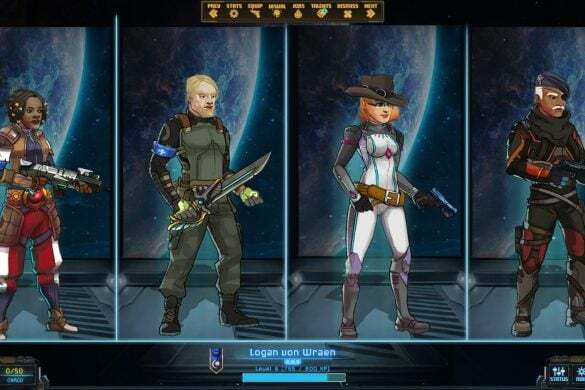 Step into an open universe which is as massive as it gets, filled with the riches of adventure and the Star Traders’ lore. 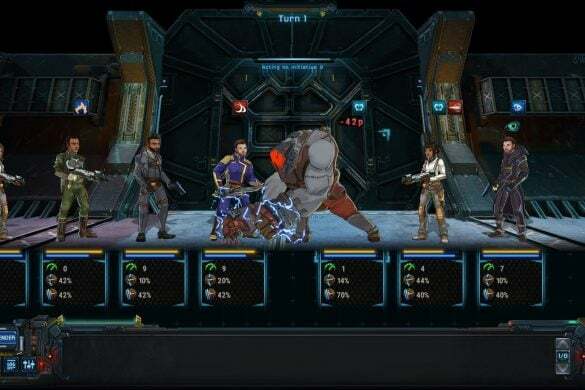 Make choice of the path you want to take by commanding your custom crew and spaceship in a galaxy that is constantly evolving but torn by political intrigue, internal strife, and alien threats. 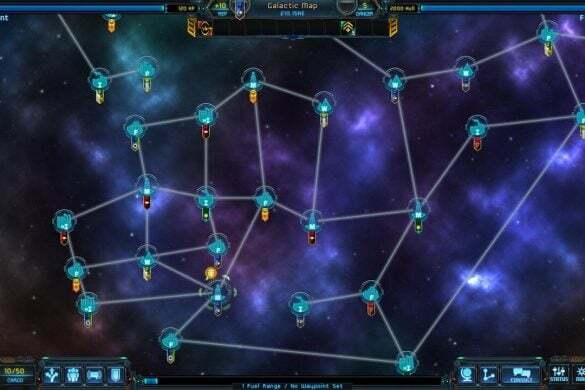 Will you choose to fly as a pirate who terrorizes the shipping lanes or become a part of the solar wars as a captain of military, or you may also track targets from all over the galaxy as a bounty hunter who induces fear in hearts? 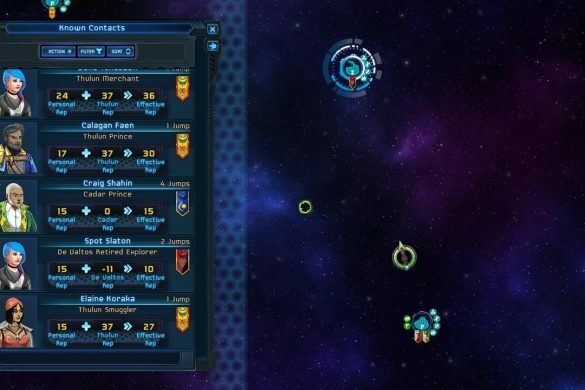 Explore an open universe: Make your way across endless galactic maps that are procedurally-generated, make friends with unique characters, and take the enemies down as you conquer the entire galaxy! 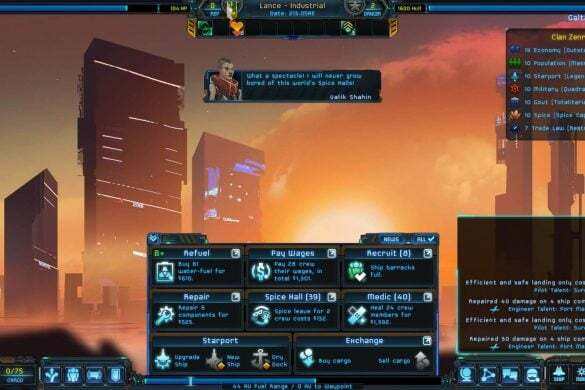 Rise as an intergalactic captain: You can play the role of a spy, explorer, smuggler, pirate, bounty hunter, merchant, and more with 26 of total jobs available! 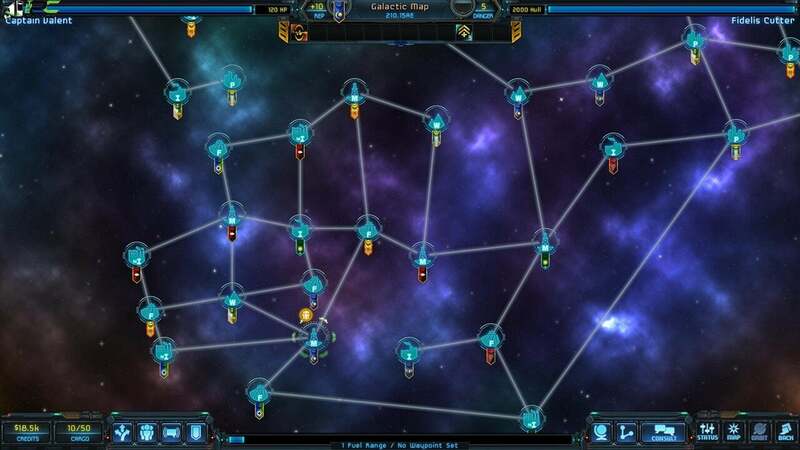 Customize a spaceship of your own: Make your choice from among more than 300 upgrades and build a vessel to explore the farthest reaches of space. 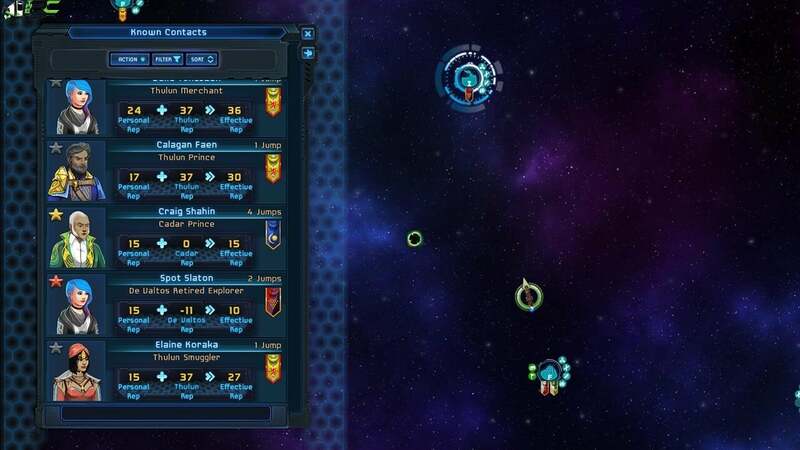 Assemble and command a loyal crew: Assign work and equip gear which is specialized for every member of the spaceship crew.